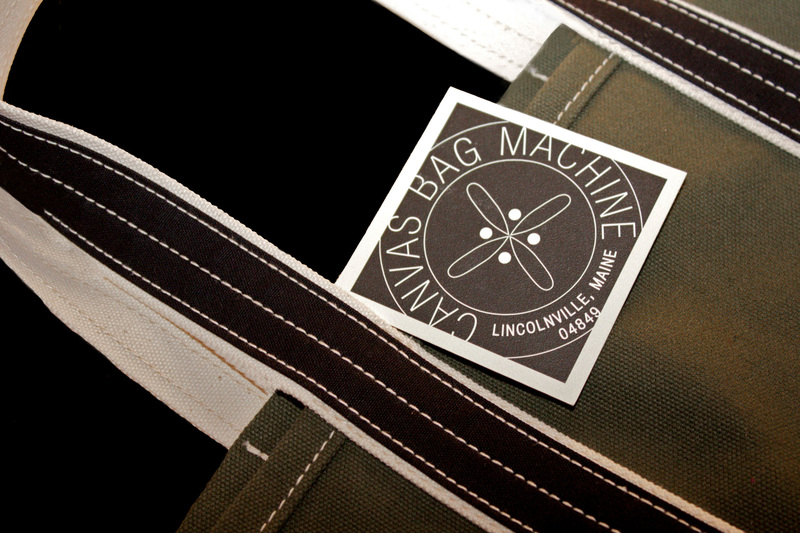 CANVAS BAG MACHINE creates handmade simple, functional, timeless and sophisticated canvas bags for every lifestyle. Each bag is lovingly handmade to order. 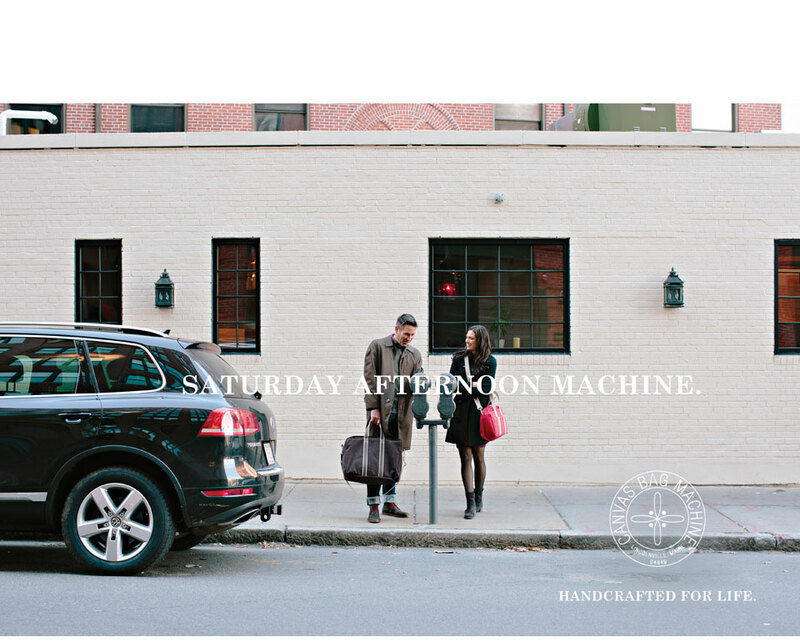 CBM came to us for overall brand identity system as well as a lifestyle campaign that inspired people by the idea that CBM bags are ready to accompany you on a lifetime of adventures and become a part of the story you create forever. See work below. Part of the brand ID was a tag system for each bag in the series. 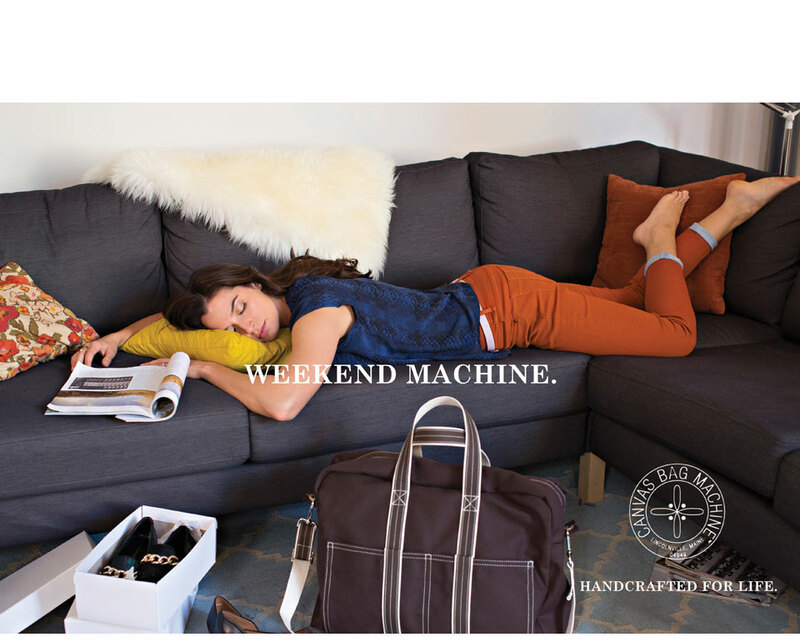 Brand digital, print and trade example. 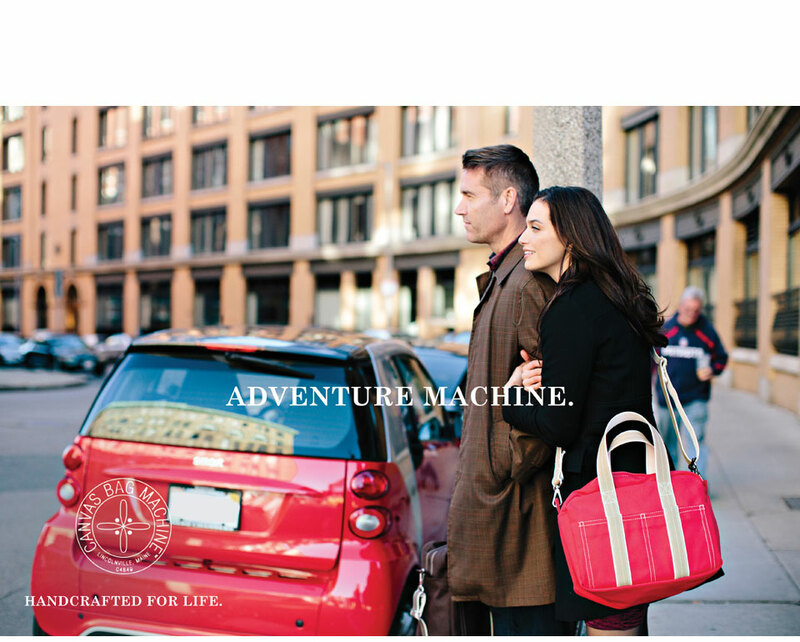 Create a lifestyle campaign that shows the diversity of the bags and the things you can do with them beyond the Nantucket beach lifestyle. 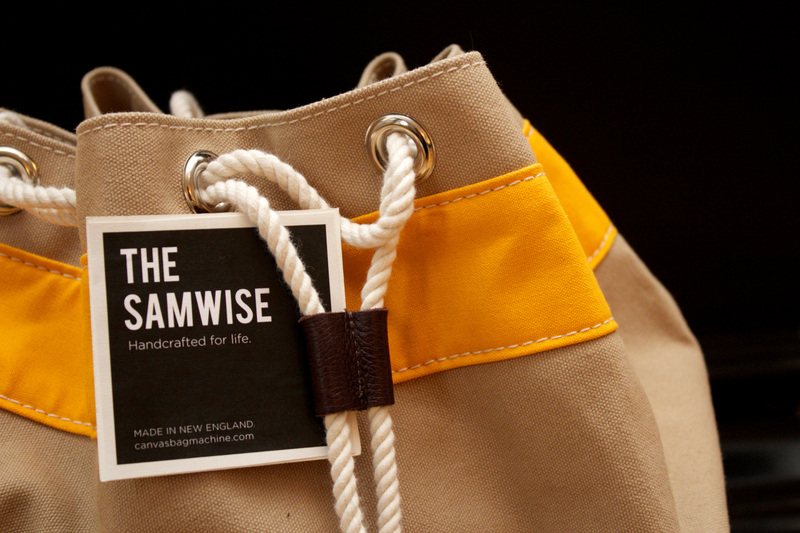 We played off of CANVAS BAG MACHINE'S unique name and leveraged it as a branding device. Our campaign shows potential buyers the urban Canvas Bag Machine lifestyle and further proves the amazing flexibility, style and color variety of the bags. 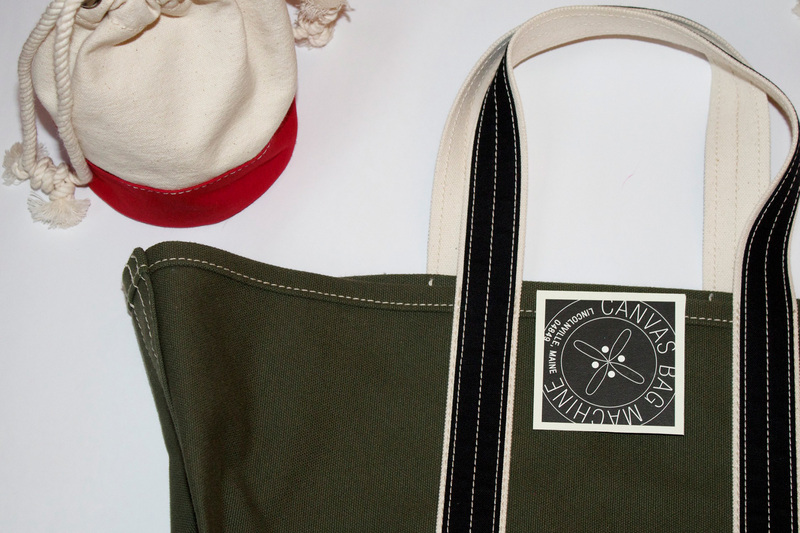 The bags have a natural Nantucket or Vineyard beach lifestyle application, but we wanted to show the more urban applications of the handmade bags. 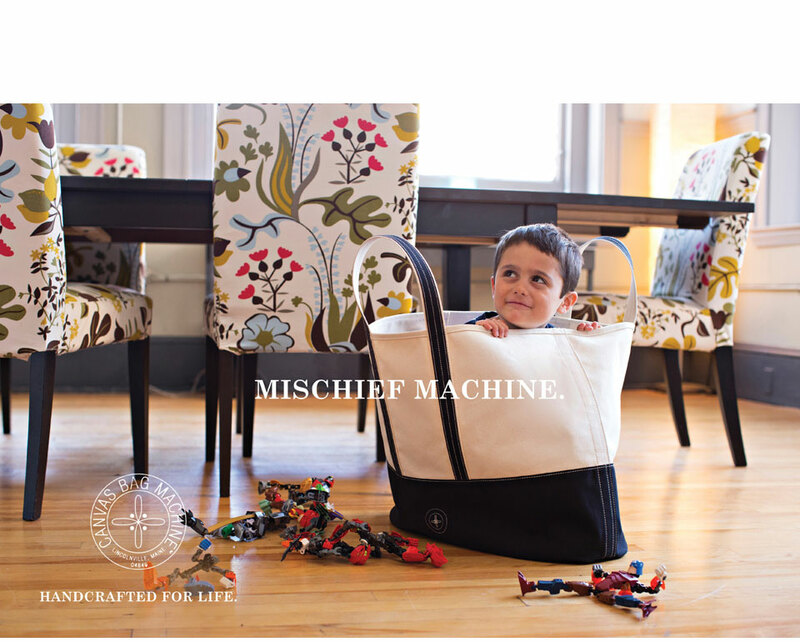 Our Handcrafted for life tagline leverages a double meaning in the way the bags are well made as well as the lifestyle they help enable. 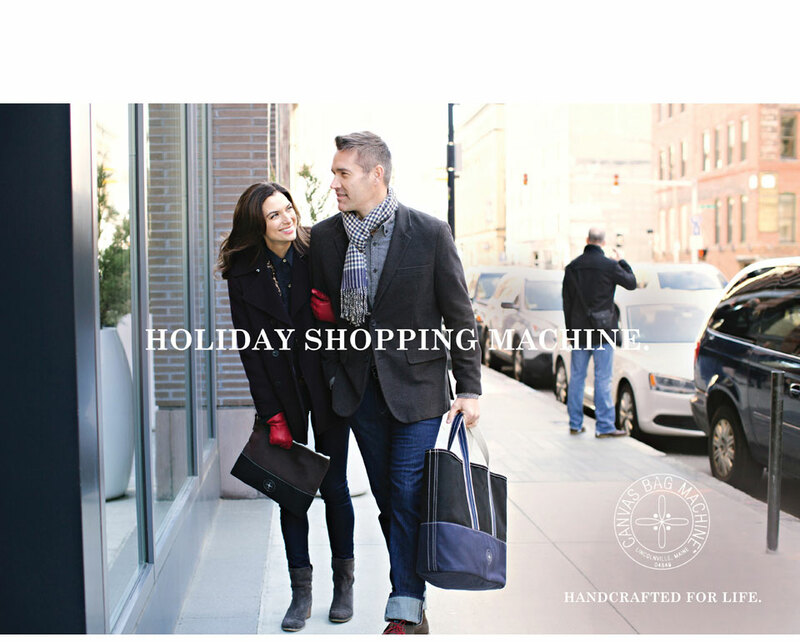 The holiday campaign is just launching in digital and trade shows, but the campaign is already being very well received.